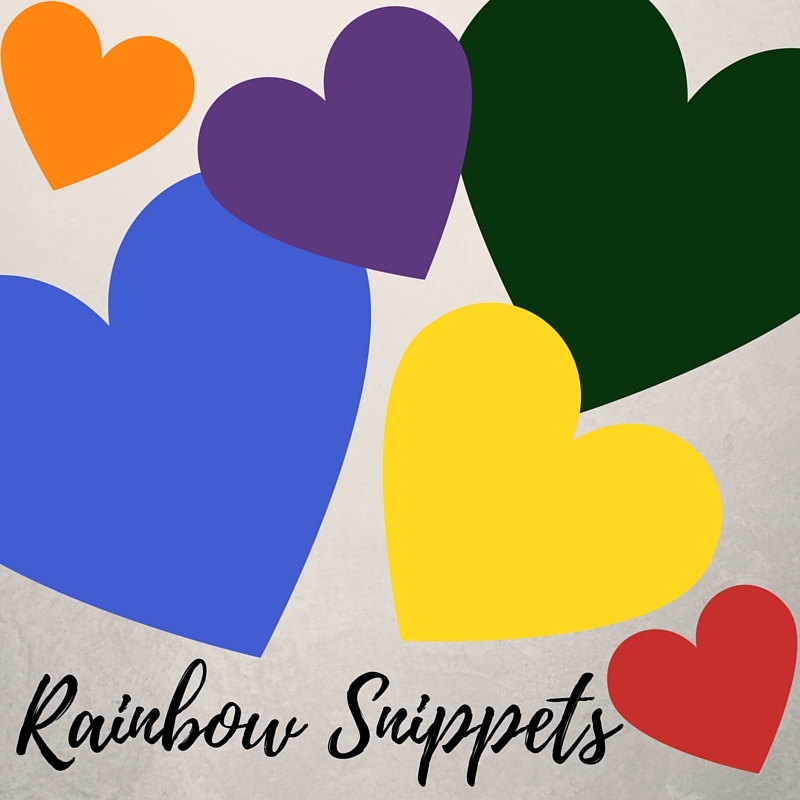 The week has flown by and it's once again time for Rainbow Snippets. Last time I shared a snippet from a forthcoming work, so today I figured I'd offer something from a published story. Fire Up My Heart released from DSP back in May, and all the details are below, after the snippet. 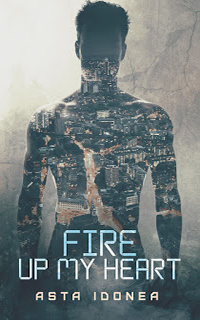 There is a 30% off sale at DSP until 7 August, so if you enjoy the excerpt, now is a great time to pick up a copy of the novella! "The T-shirt was tight, but in a pleasant way. It made him feel cocooned and safe. Safe. He cocked his head and considered the concept. The absence of danger. Free from the likelihood of loss or harm. An examination of his memory banks confirmed he had never considered his own safety before. Why he should do so now was a conundrum, and he filed the thought away for future analysis." Great description. I can almost see him analysing the information. Love the description of the T-shirt, as well as its wearer's analysis of the situation! I can't help but wonder why he's suddenly considering his safety if he's never done it before. Interesting!